What began in the 1950s with General Electric's Universal series, also known by their nickname as U-boats, today perhaps every other locomotive that you see pulling a train is of GE lineage. The builder has become a world leader in diesel-electric locomotive manufacturing and for years now has been the industry leader over second place EMD. In recent years it also has expanded its status by becoming a leader in cleaner burning diesel-electrics with its Evolution Series™ of locomotives. However, this was not always the case. In terms of diesel locomotive history GE is actually a relative newcomer and has only produced road-switchers (meaning those locomotives used in main line service to haul heavy freight trains) for the last forty years or so. It’s interesting that despite formally entering the road-switcher market in the early the late 1950s, nearly three decades after Electro-Motive introduced its first E and F models, General Electric has in some shape or form been testing and designs diesels basically since it was first introduced during the early 20th century. 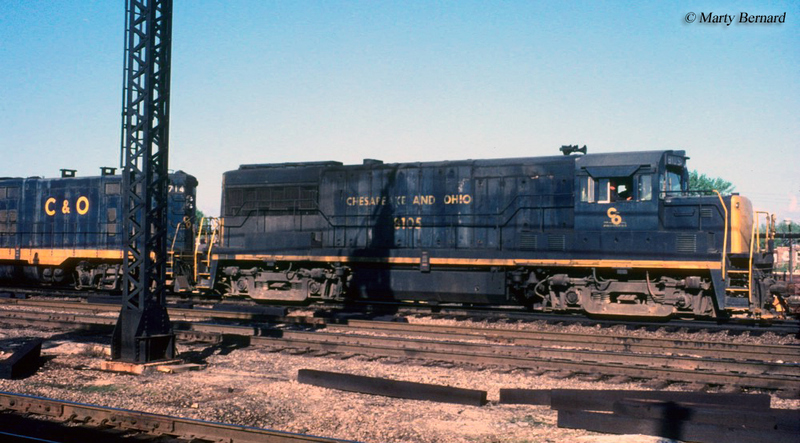 GE actually has the distinction developing the first commercial diesel-electric and helped supply the prime movers to the early box-cab designs in the 1920s in cooperation with Ingersoll-Rand and the American Locomotive Company (Alco). 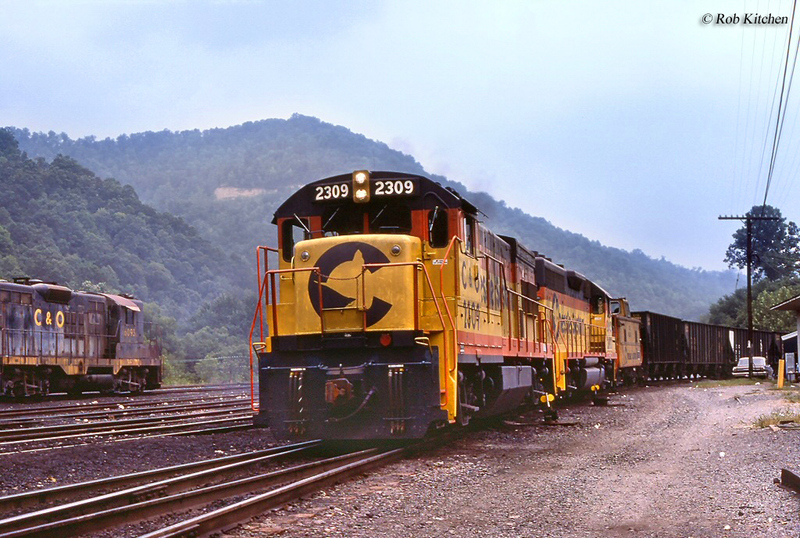 GE and Alco would partner for years, a relationship that held through the early 1950s when Alco switched its production line entirely from steam locomotives to diesels with GE supplying prime movers. During this time GE began dabbling independently in the field with some success, producing lightweight and maneuverable little switcher locomotives that could be used in industrial service and over branch lines (which contained sharp curves and light rail); one of the most successful and well known of these was its 44-tonner model (this model also had the advantage of being operated by a single crewman because of its light weight, a cost-saving advantage) but there were numerous other variants from the 25-ton to the burly 132-ton. The success of these locomotives in terms of their construction and operation is still evident today as some are still in service on short lines, tourist lines and private industries. GE finally struck out on its own in the mid-1950s when it broke ties with Alco, the effects of which would doom the legendary Schenectady builder in the years to come. For the rest of the 1950s General Electric experimented with different road unit designs (such as an A-B-B-A set of cab units known simply as GE 750) selling a short batch of its first commercial design the UD18 in 1956. The model, however, that would prove the stepping stone for the company becoming the industrial leader was its U25B, first produced in 1959. The “U” stood for the Universal series, 25 for the unit’s overall horsepower (2,500), and B for the number of axles per truck (for instance, B-B trucks carry two axles and C-C trucks carry three axles). There was nothing fancy about the U25B, especially its carbody, which carried simple straight lines from back to front and a short stubby square nose. However, the unit was durable and overall easy to maintain which the railroads loved, especially the maintenance crews who were tasked with keeping the locomotives running. This original model was built between 1956 and 1966, not a relatively long period of time but over that stretch it was able to sell a bit shy of 500 units and the model effectively put Alco into third place and eventually out of the manufacturing business altogether. The General Electric Universal series, which became more well known by their nickname as U-boats, was built through the late 1970s. During this time the line would turn out to be quite successful for GE as later models included more horsepower (except for the U18B and U23B) and tweaked upgraded designs, selling nearly 1,400 units between them (although all models basically carried the same carbody design and a number of such are virtually indistinguishable from one other). These newer models of the General Electric Universal series included the U28B, U30B, U33B, U23B, U36B and U18B. Along with the "B" models, GE offered U-boats in a "C" designation as well, which simply referred to C-C truck versions of three axles each (six in total), instead of B-B version of two axles each (four in total). Built mostly after the "B" models between roughly the mid-1960s and mid-1970s the C-C versions also did quite well later on although earlier models of the U25C, U28C,and U23C were only marginally successful. 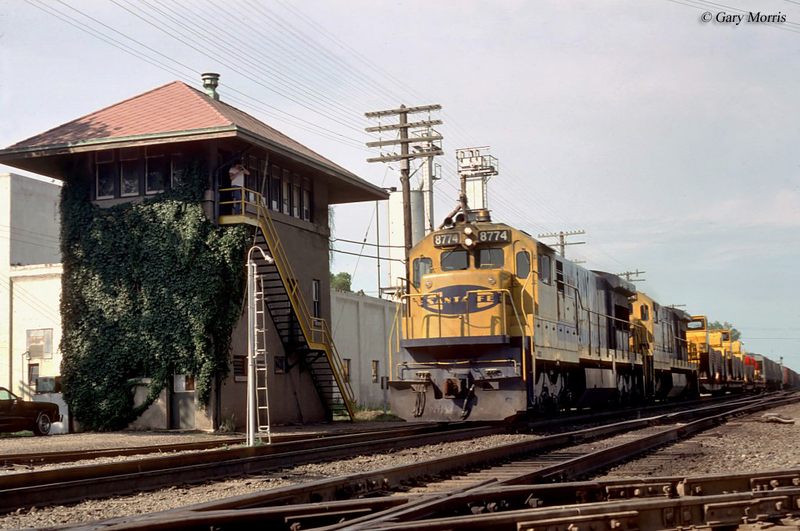 GE’s success in the locomotive market has come for the very same reasons that EMD was the leader for years; high quality locomotives that were very durable and easy to maintain, which was a tremendous cost-savings to railroads. More information about GE’s various U-boat models can be found in the chart above.